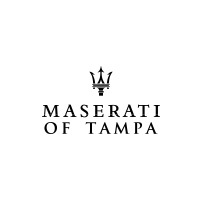 Want to Buy or Lease a Maserati Dealer near St Pete? You’re here for a rather straightforward reason — you want to buy or lease a Maserati near St Pete. But finding the right dealer can be less straightforward. You want a dealer that can deliver on the promise of Maserati luxury every step of the way, from choosing a car, to financing or leasing it, to getting it serviced. When it comes to obtaining that luxury, only one Maserati dealer serving St Pete provides what you’re looking for — Maserati of Tampa. Let’s take a look at four reasons why. As part of a family owned collection of auto dealers, we draw from 45+ years of dealership experience. Over the course of all those years, we’ve built a reputation for establishing ongoing relationships with our clients. You want the perfect vehicle for you, not just whatever happens to be on the lot. That’s why we’ve built the most expansive selection of new and used Maserati vehicles available to buy or lease that you’ll find at any Maserati dealer near St Pete. What year, model, trim, and color are you searching for? We’ve got it. Nothing takes the thrill out of owning a luxury ride like a bad service experience. 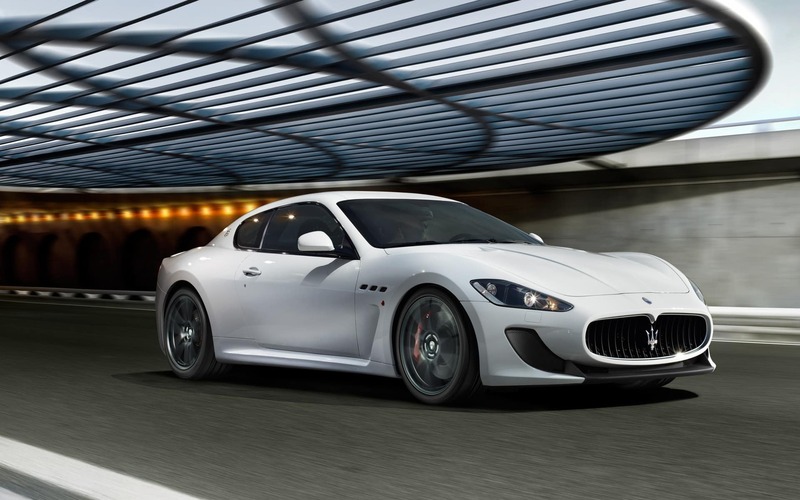 At Maserati of Tampa, we offer the fastest, most convenient, most dependable Maserati service in Tampa or beyond. From expert, experienced technicians, to streamlined service processes and the best parts, we get you back on the road fast. 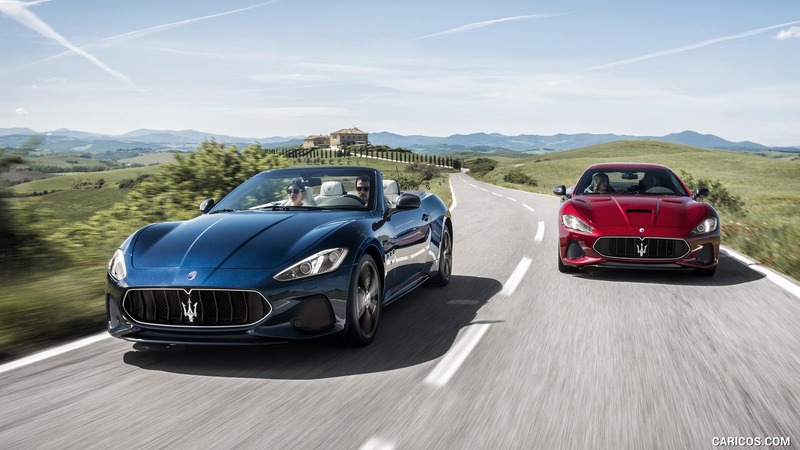 At Maserati of Tampa, we know that the only thing better than getting the unrivaled luxury of a Maserati involves getting it for a great deal. That’s why we offer the best Maserati leasing specials that you’ll find anywhere in the region. We even offer specials on service, parts, accessories, and more. Are you prepared to buy or lease your next Maserati from the premier dealer serving St Petei? Visit Maserati of Tampa today, and enjoy the expertise, selection, service, and specials that you’ve been looking for.